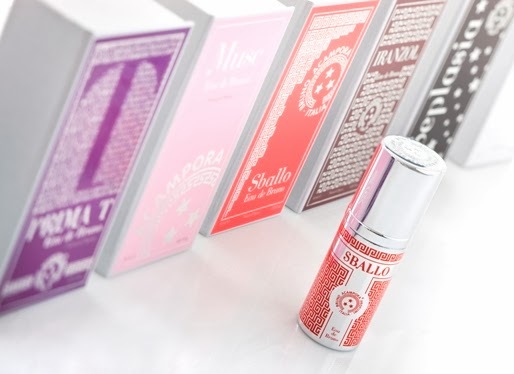 As just one of a few select stores within the UK, Senti is delighted to now offer you a range of Essential Oils, Perfumes and Body Creams from Italian perfumer, Bruno Acampora. 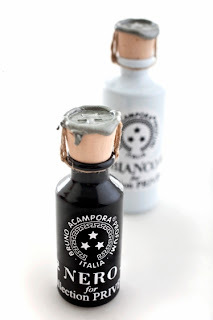 This unique range is the life work of Bruno Acampora now continued in Naples by his son Brunello, the fruit of thirty years’ obsession and fascination by perfume and travel. Acampora launched his essence collection in the early 1970’s: the pure perfume oils defy gender or age and are highly versatile in use. Apply directly to the skin, dilute with unscented oils or body lotion, or use them to scent a room. For optimum storage quality the oils are hand-poured into traditional aluminium bottles packed in corked and sealed aluminium containers, then boxed with a spare cap supplied. Devised by a perfumer of great sensitivity and skill who travelled the world sourcing raw ingredients, Acampora’s rich and very intense oils may be combined and layered as desired with Nourishing Body Creams and Perfumes. 5ml Essential Oils and 50ml Eau De Parfum £110 each. 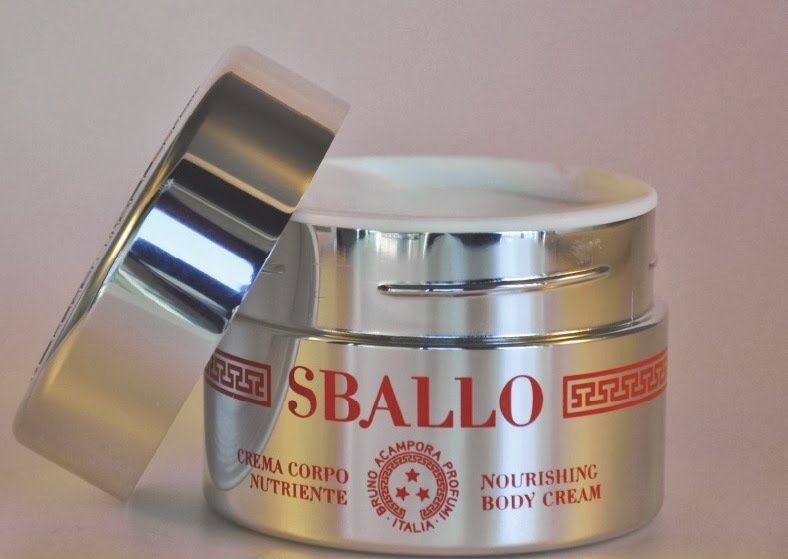 Indulge in the magic of your favourite essence with a Body Nourishing Cream, rich in coconut, avocado and jojoba and Vitamin E, it is a sensual treatment which replenishes your skin with nourishing and soothing elements, leaving it soft, moisturised and protected. This cream is particularly suited to dry and dehydrated skin. Available in 200ml for £99.00. Blu 1974 – The first oil in the collection evokes the memory of the sea of Capri. A flowery essence of tuberose with orange, sandlewood and notes of ylang ylang. Seplasia 1980 – The green floral, fruity, woody scent of ancient Rome. A cocktail of Neroli citrus, bergamot, lemon and geranium, with coriander, combined with violet, rose, tuberose and jasmine. Jasmin 1978 – The explosion of white jasmine on a summer’s night. A uniquely delicate, elegant essence created with the jasmine picked during the peak of it bloom, warmed with notes of cyclamen and clove, with a ylang ylang base. Volbulis 2013 – An oriental floral fragrance with top notes of grapefruit and pink pepper combined with may rose, iris and mint and a base of patchouli, amber, vanilla and musk. Musc 1975 – The warm, reassuring fragrance with a head of musk with a heart of rose, jasmine, violet, vanilla, amber and clove and a base of patchouli and sandlewood. Iranzol – The dry heat of the Sahara desert, oriental spices and resins brought to life with musk, sandlewood, jasmine, rose and amber. Prima T – The bouquet of flowers is a floral cocktail with notes of narcissus, violet, jasmine and rose, with a green and fruity heart of galbanum, mandarin and lily. Bianco – An elegant floral fragrance enriched with spices and amber. Fresh notes of lemon, orange, bergamot, coriander, rose and ylang-ylang, with a floral and spicy heart of notes of clove, pepper, jasmine and lily of the valley and a base of musk, tonka bean, sandalwood, vanilla, patchouli and raspberries. Nero – A strong oriental wood with notes of citrus and amber, saffron, cedar wood, sandlewood and musk. You can find the range of Bruno Acampora at the Senti Shop in the heart of Wimbledon Village at 39B High Street. Visit them at senti.co.uk or telephone them on 0208 947 5179.